The range of apps is growing exponentially. The convergence of several technologies is speeding up progress and several digital platforms are opening the space for new and upcoming services. With a more interconnected world, the audience is expanding globally and opportunities to develop products and services that target potential clients across borders are more tangible than ever. 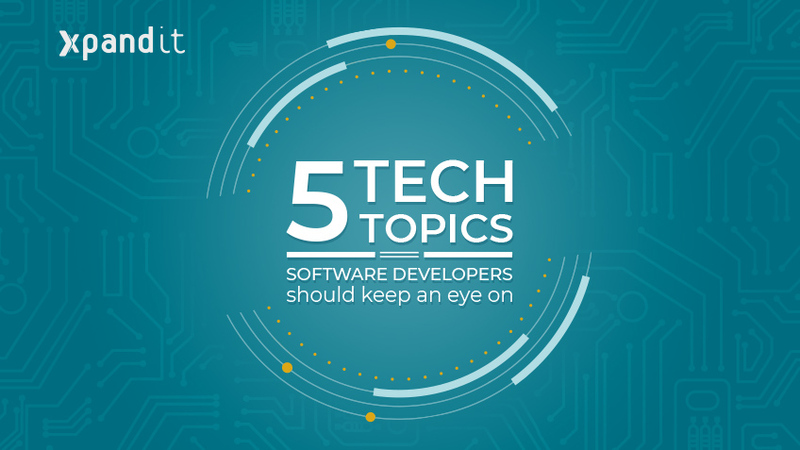 Following that spirit, we have researched five topics/technologies that software developers should keep an eye on, to make sure they are on track with the latest tech innovation trends. A growing number of companies are betting on machine learning. This branch of computational science uses statistical techniques to give systems the ability to “learn” through data (progressively improving their performance on a specific task), without being explicitly programmed to do so. Some machine learning apps include Google Maps, Google Search, Uber, Lyst and Spotify. Nowadays, there are a plethora of massive operational datasets being generated, from hardware components to software, server apps and operational systems. Companies will be able to be more proactive and less reactive using Machine Learning: algorithms can help identify the root causes of issues, and disruptions will be mitigated thanks to predictive analytics. For example, the Azure Log Analytics tool allows for intelligence analysis via machine learning with the purpose of diagnosing performance issues. Another hot topic of the moment. The integration of virtual information with real world visualisations, known as Augmented Reality, exploded this year due to the confluence of machine learning, new hardware, and the establishment of better frameworks so that developers can create their own Augmented Reality experiences. 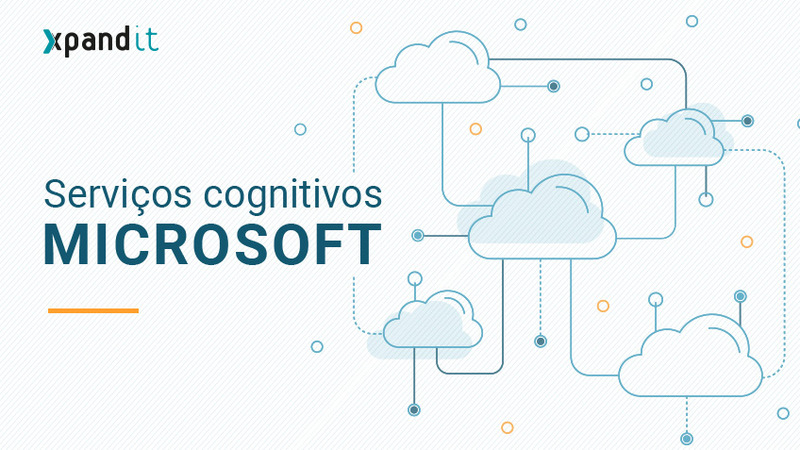 In this vein, Microsoft launched Cognitive Services that use some of the functions of augmented reality. Xamarin shows up on the scene as the technology that supports apps in C# and enables the deployment of these apps to several platforms. At a time where most apps are made available through subscription services, it’s critical that these same apps are available on multiple platforms. Xamarin allows for the development of multiplatform apps, which makes this technology a good bet for developers. 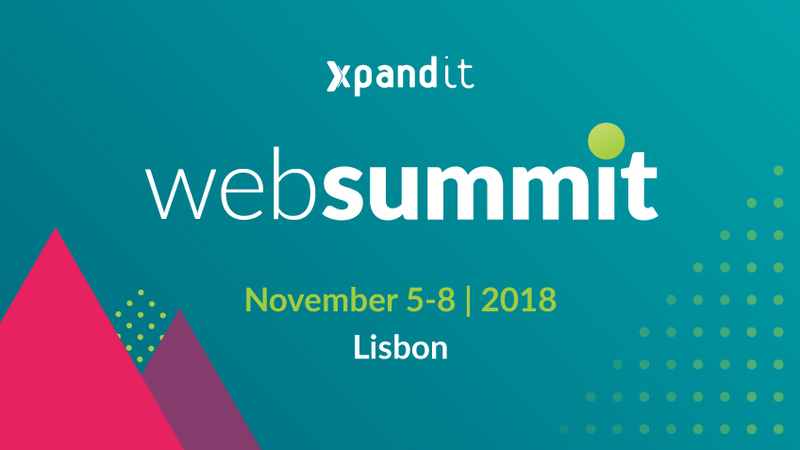 If you want to learn more about Xamarin, Xpand IT is currently promoting a short course, Xamarin Bootcamp, that you can check out here. Kotlin is a programmatic language, 100% interoperational with Java. The language allows working in projects with Java whilst using Kotlin, allowing the usage of all Java frameworks that you deem necessary. Official support of the Kotlin language for Android was announced at the Google I/O event. This language has a very modern feel (like Swift), which facilitates transactions between several platforms. Azure Cosmos DB is a globally distributed, multi-model database. 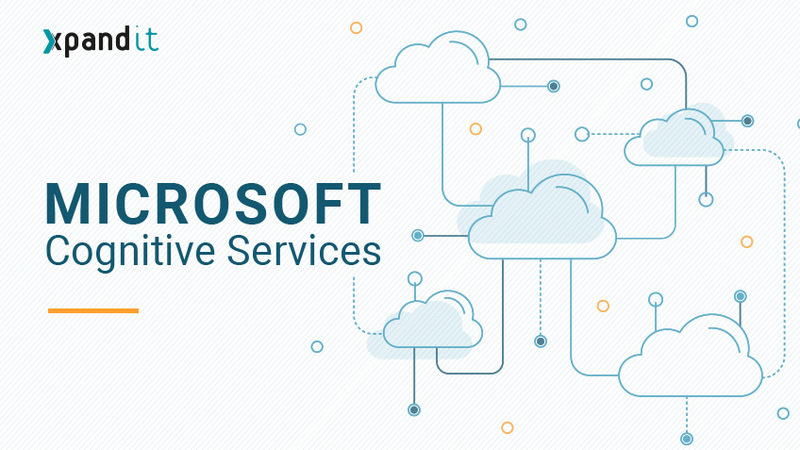 This service allows you to distribute data anywhere within Azure region and with the multi-homing APIs, the app recognises which region is closer and sends requests to the nearby datacenter. This atom-record-sequence (ARS) based data model natively supports multiple data models,including to document, graph, key-value, table and column-family data models. This technology guarantees end-to-end low latency at the 99th percentile to its customers. This solution is adequate for any web app, mobile, gaming and IoT application that needs massive amounts of data, reads and writes at a global scale with near-real response times for a variety of data.